Every 45 seconds there is an attempted burglary. Every 76 seconds, these intruders are successful. Your CCTV Surveillance is out of date!! Thinking of your Smart Home ? read this …. 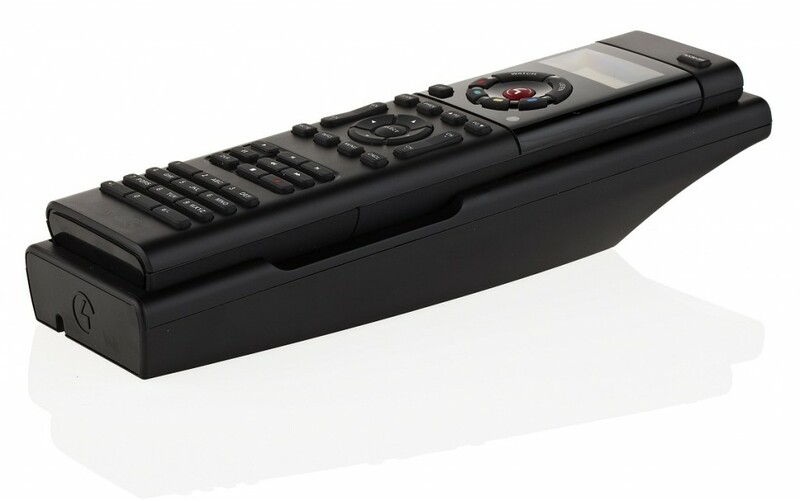 How to solve your Home Remote Control issues. Richard Leslie, founded In Control, 2006, with over 25 years’ experience as a system engineer, project manager, designer & programmer. In Control aims to simplify technology for people – making life easier – not more confusing.